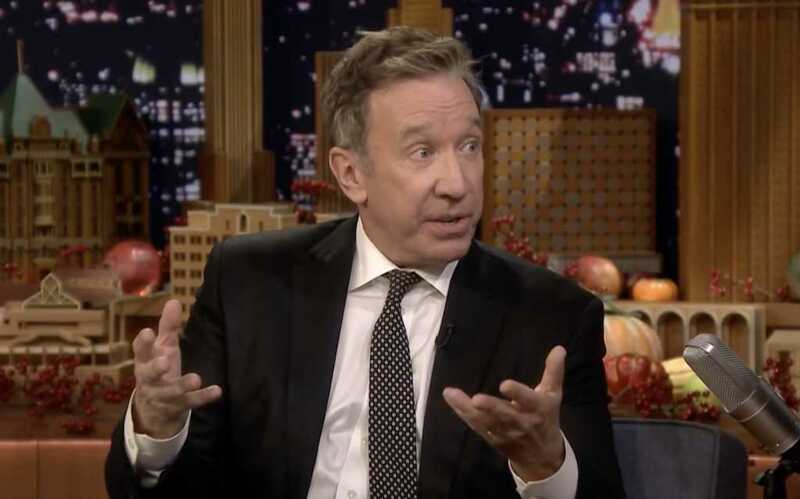 Actor and comedian Tim Allen revealed he just wrapped filming for “Toy Story 4,” and the celebrity said the experience was a bit emotional. Actor Tom Hanks, who plays Woody in the films, posted a celebratory message on Instagram this week. After ABC canned the comedy for what Allen believes might have been political reasons, Fox picked up the 30-minute show. New episodes started airing in September of last year. Allen fell into a destructive lifestyle of drug and alcohol abuse following his father’s death when Allen was just 11 years old, even spending a couple years in prison. Reflecting back, Allen said he’s had a “curious relationship” with God. He said in 2017 during an interview with Closer that he certainly believes in a creator, whom he called “the builder,” and emphasized his desire to have a relationship with God.